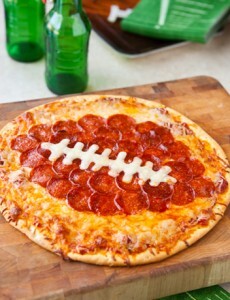 Many of us enjoy exotic toppings on our pizza that go far beyond pineapples or anchovies. French Toast, Cap’n Crunch, and Nutella are just some of the crazy breakfast pizza topping options sweeping pizzerias. 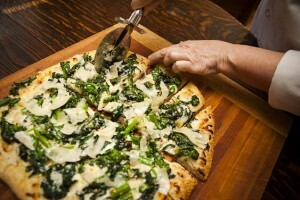 The pizza world is oozing with creativity, especially in the age of viral trends. 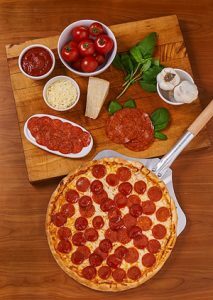 Social media has allowed pizzerias to have the room to play around with different, unique recipes while simultaneously promoting their business. They can upload their creation to social media accounts for the pizzeria, which can be reposted and shared by those who like it. 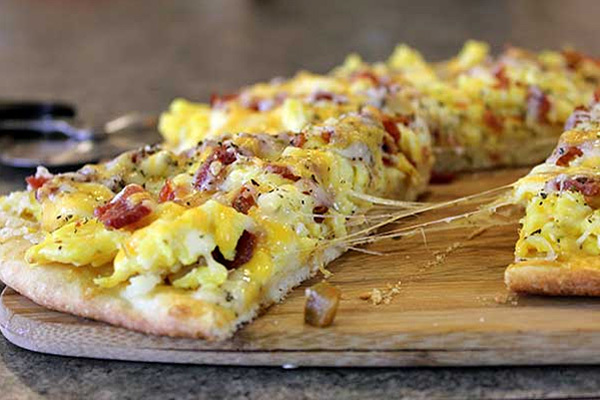 One rising trend is the breakfast pizza, allowing consumers to enjoy pizza any time of the day. 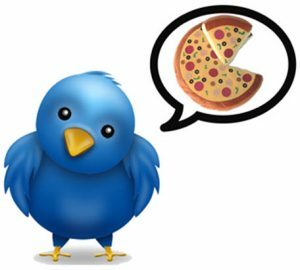 Twitter is an undeniable asset when it comes to promoting your pizzeria. It provides the opportunity for restaurant operators to communicate in real time directly with their customer base. Can the world’s favorite comfort food be good for you? As more and more people are searching for healthy, natural, and organic meals, restaurant operators need to feed this frenzy by marketing their pizzas as a delicious and healthy option. In a faraway place, long, long ago (around the 1970s), there were but a few football games on television. Monday Night Football was in full bloom yet there were still only regional Sunday professional games and a handful of college games available on Saturdays. There was no NFL Network or Hulu or vast internet on which you could find any game anytime from anywhere.